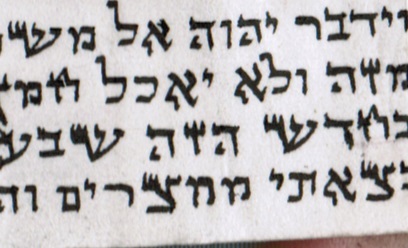 Any hope for the second mem of mimitzrayim? May be a kosher Ches! Looks more like an animal with long legs to me. No chance. Not a chance, even with that tiny inward notch.